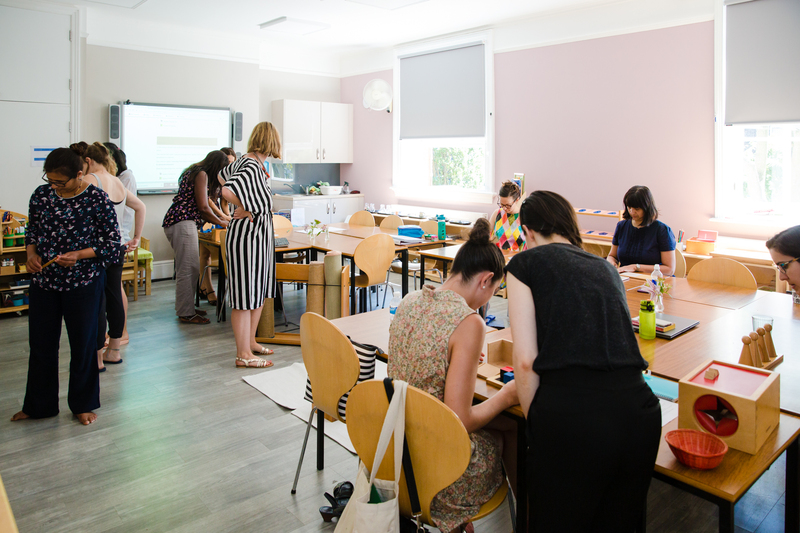 MCI offers a range of training opportunities, including nationally recognised qualifications, professional development for practitioners, courses for childminders, parents or for those who simply want to find out more about Montessori. Training is available in person and online, or through a mix of both using our unique blended learning approach. Study in our college, at one of our approved External Centre Sub-sites or online. 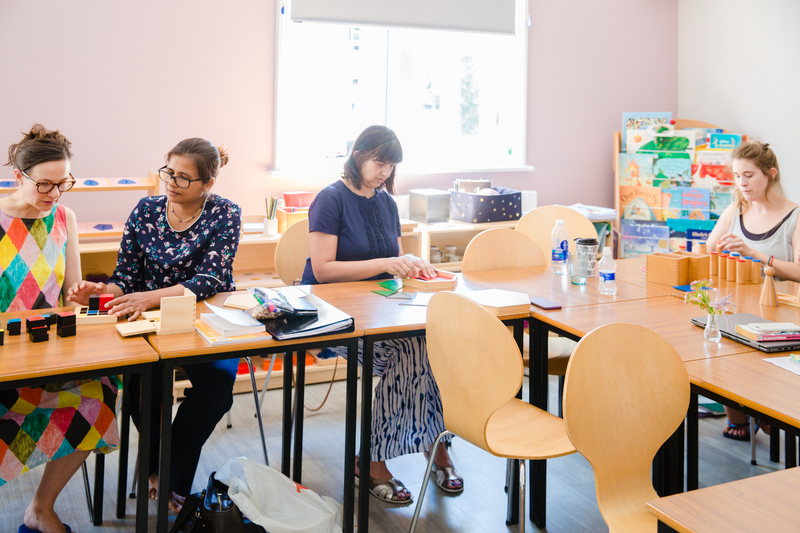 You will be awarded a NCFE/Cache Diploma in Montessori Pedagogy- birth to seven (Early Years Educator) qualification at Level 3 or Level 4 with the option to progress to the Foundation Degree. This qualification includes professional placement and must be completed within 2 years. Choose between full time and part time, in college, online or a mixture of both (blended learning) to earn this qualification with the option to progress to the Foundation Degree. The certificate includes professional placement and meets the Early Years Educator criteria. 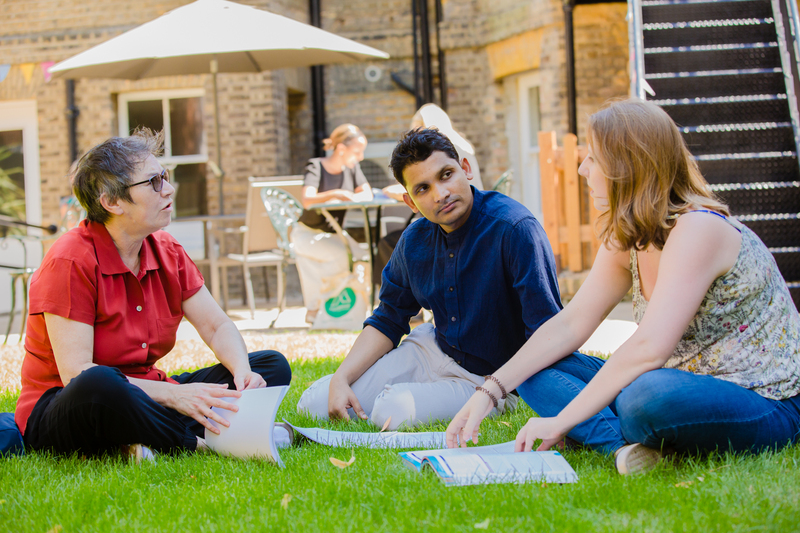 The Foundation Degree is offered full-time or part time, at MCI London or through blended learning. The qualification includes professional placement and meets the Early Years Educator criteria. 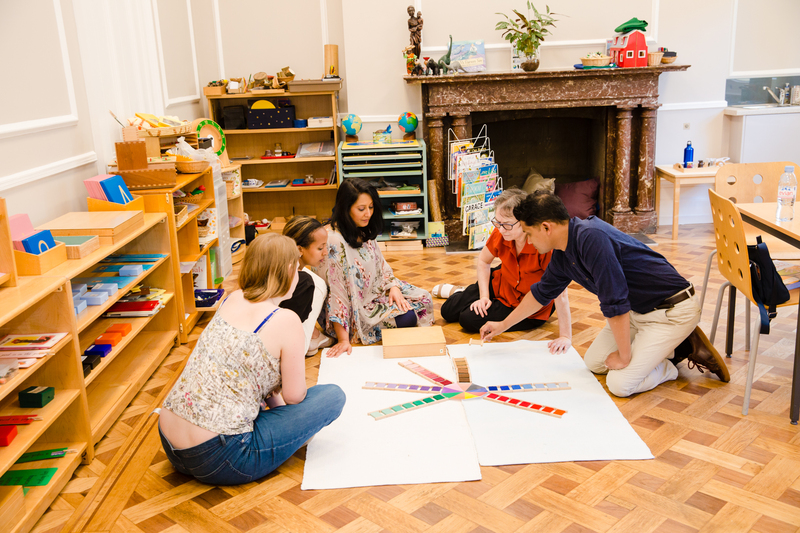 On completion, you will receive a Foundation Degree in Montessori Early Childhood Practice awarded by London Metropolitan University with the option of progressing to BA (Hons). Visit our website for many more professional development and training options. 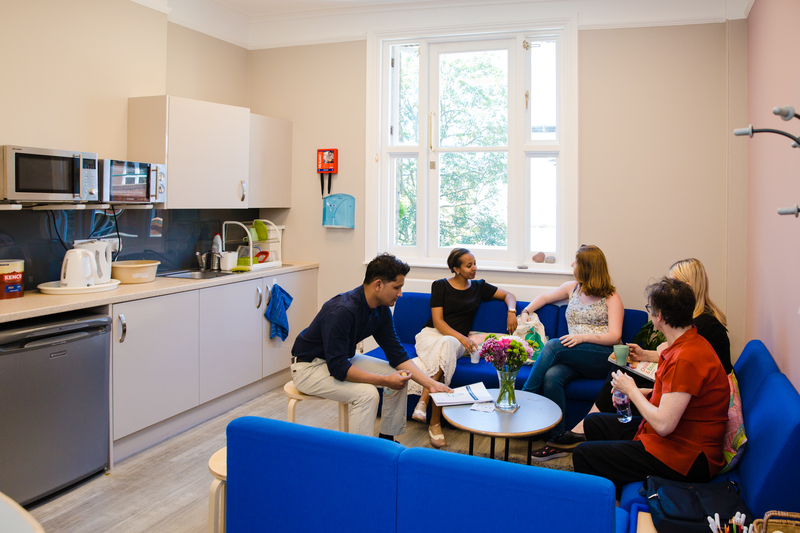 If you would like to know more about "Montessori Centre International ", why not connect via social media or contact them directly via the form below.